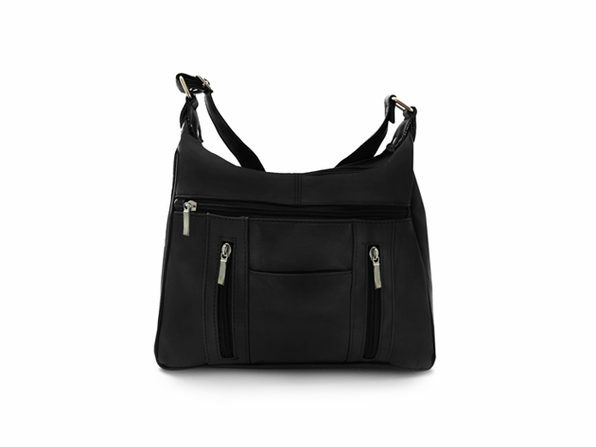 Great for shopping, running errands, commuting, traveling, and more, this bag has everything you need to have your essentials easily accessible on-the-go. 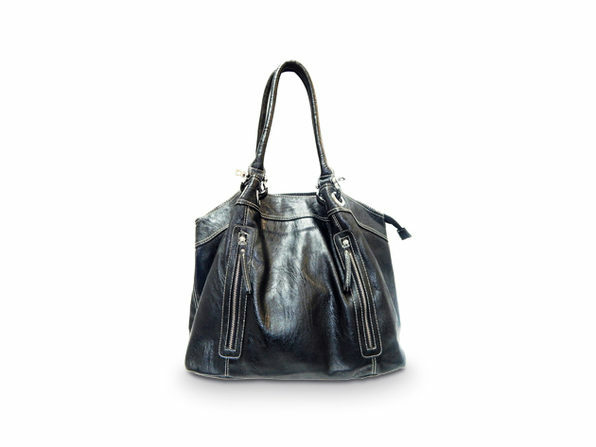 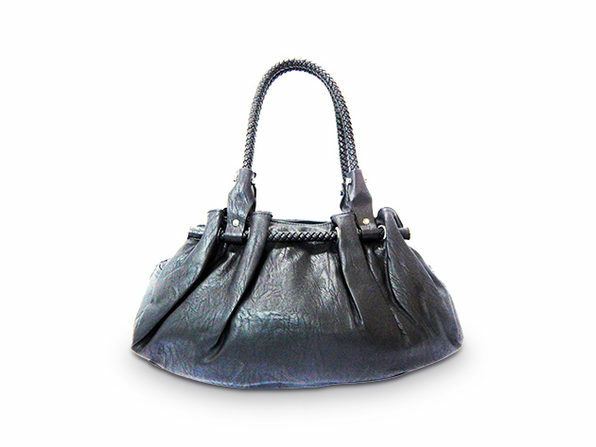 Its roomy design includes dual interior zipper pockets, dual slip pockets, and even a zipper closure for extra safety. 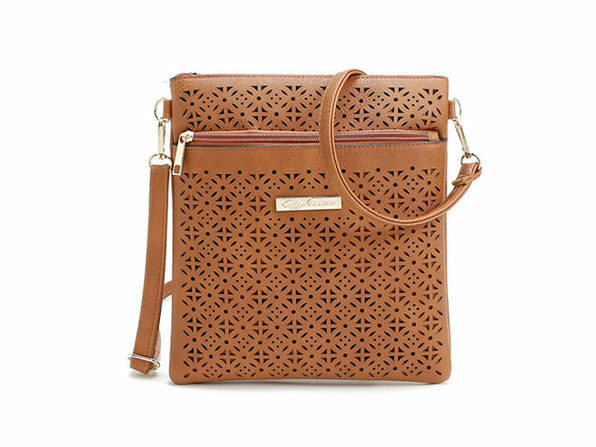 The functionality is definitely on point, but it's the gorgeous, fashionable design that makes this bag a must.